Find the looks we love at VENUS®! 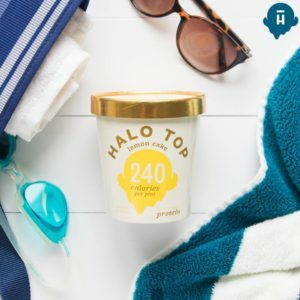 Halo Top Creamery ~ Healthy Ice Cream That Actually Tastes Like Ice Cream! HEALTHY TAKEAWAY ALL SERVED IN A SNAP! 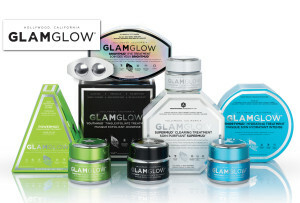 GLAMGLOW® ~ The name says it all! 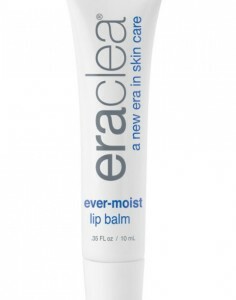 Of course, we all want radiant, hydrated and clear skin. Unfortunately, the elements and our lifestyles don’t always cooperate… Enter GLAMGLOW®! These award winning, miracle muds are available for every skin type. Whether you are looking to refine pores, reduce lines and imperfections or simply hydrate and nourish your skin, they have a mud for you! 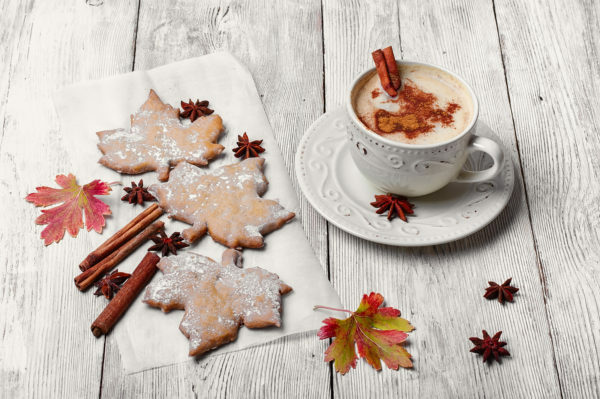 With their patented TEAOXI® real leaf technology and innovative ingredients, their products deliver instant, visible results for both, men and women. Check out their website www.glamglowmud.com and get the glow you deserve!